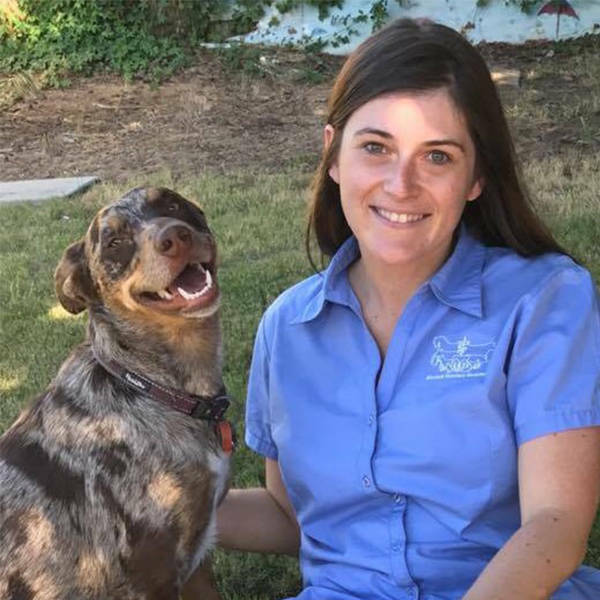 "I love all aspects of the veterinary profession, but care for animals is definitely a highlight, and i'm looking forward to being a part of the next generations of vets." Isabelle has prompt enthusiasm for the service that she delivers. The three P’s (Passion, Personality, and Professionalism) shine vividly within Isabelle's nature towards her four legged friends. Isabelle has helped give advise for my cats for the past 6 year. She is such a good spirited girl and would great as the next mini tv vet!! Isabelle is awesome. She is consistently caring, generous and enthusiastic - with people and animals. I taught Isabelle in high school and she is a vibrant person that has left a lasting impression. Izzy aged about 7 with her dog and sister in Kalgoorlie . My old boy just turned 16 and has known Isabelle for years. He hated going to the vet, that is, until he met Isabelle. Even as a student she had a way of making him feel comfortable. Now if he ever has an issue I have no need to worry. One of my doggos was recently hurt when jumping out of a car and isabelle contacted me daily for 2 weeks to check on ralph as well as dropping in to examine the sudrgical site. Goes above and beyond and would be absolute legend to follow on the show.